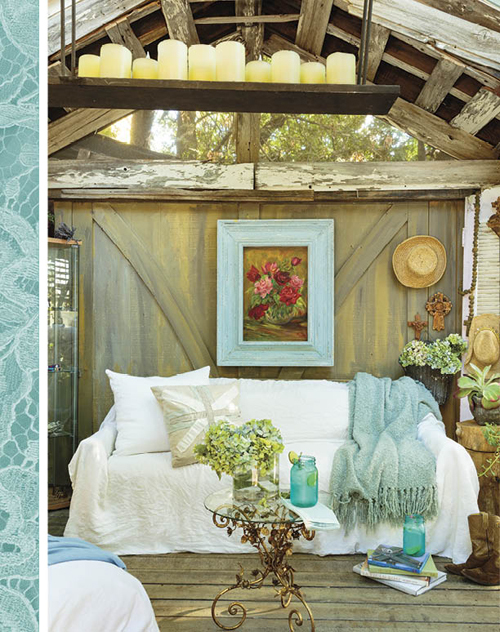 Embrace your love of craftsmanship, traditions and nature with Country Sampler’s Prairie Style. Step inside nine amazing homes, from a Western lodge to a tree-house hideaway. Meet talented artisans who shape humble materials into remarkable art. Get creative tips for a nature-inspired prairie wedding. 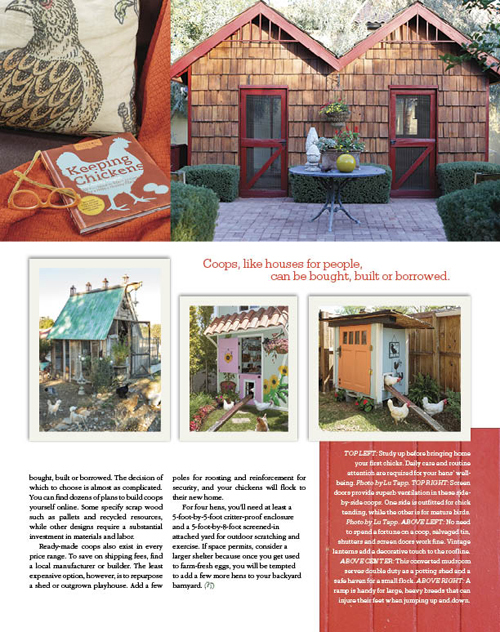 Plus, fresh country recipes, charming chicken coops and more. 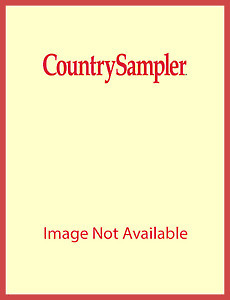 I look forward to getting Country Sampler its my favorite magazine and I can't get enough of it. Just ordered Prairie Style and can't wait to get that! Thanks for giving us such an amazing magazine! 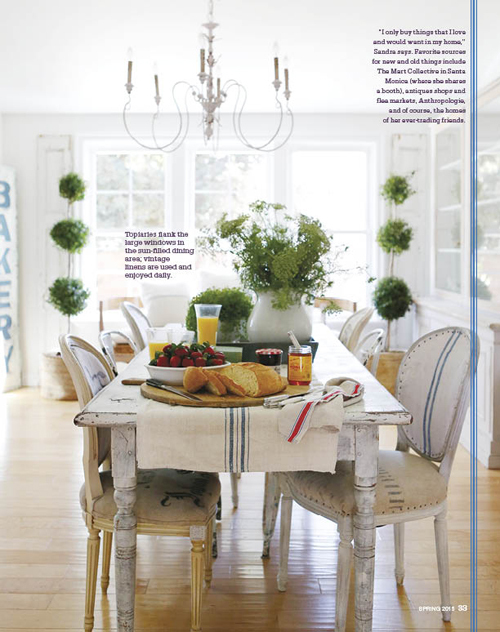 Prairie Style is an awesome magazine and one I will always purchase. I would give Country Sampler Five stars for being smart enough to print this magazine. I don't buy the Country Sampler magazine because its a little to country for me although it is a great example of Country done right. 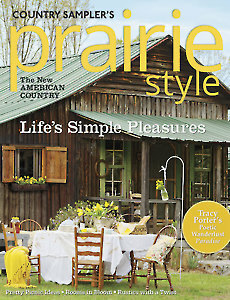 Prairie style is just more my style and I would subscribe if I was only going to get the Prairie Sampler magazine. I am looking forward to the two winter issues and will be purchasing them asap. Thanks Again for such a wonderful magazine. Prairie Style is #1 on my list now. I can't keep my eyes out of it! Thank you for such an interesting and beautiful magazine. Country Sampler and its sister magazines are the only magazines I receive anymore via the old fashioned way - paper copies through the mail. I love every page, every idea, every word, and every advertisement - even the advertisements have great ideas for everyone's taste. Keep them coming. 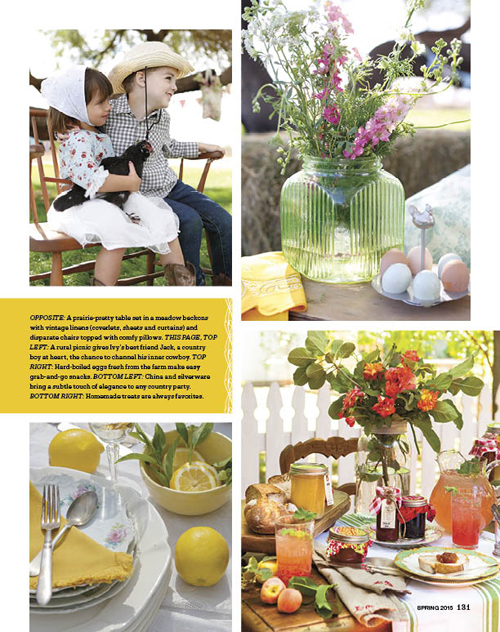 Any other magazine can be had online, but Country Sampler is a keeper!